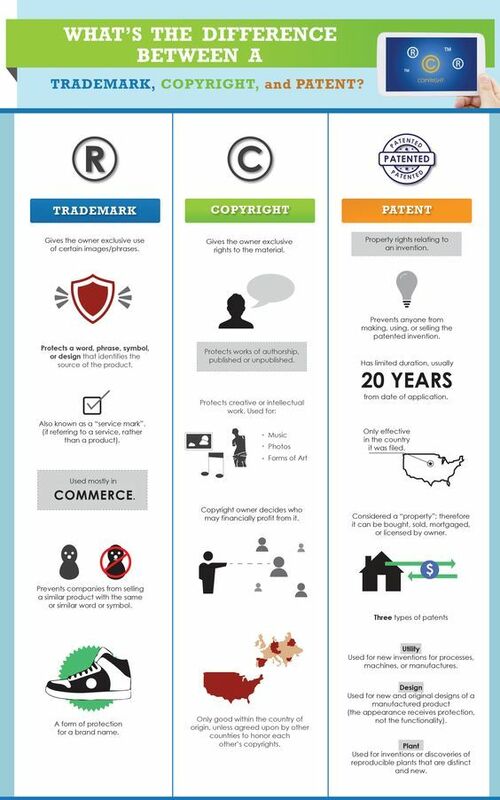 If you're planning to get a trademark anytime soon, you may be curious as to whether you need to hire a trademark lawyer or not. 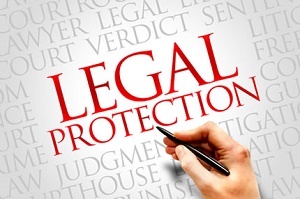 In some cases, you may be able to get away with doing all of the work manually, but it is often wise to consult with a lawyer first, if only to ensure that you aren't missing anything important that could jeopardize your ability to get the trademark, or even lead to nasty legal case with somebody else who has already registered a similar word or phrase. Fortunately, trademark registration is a relatively simple process in the United States, and it can be done online in most cases. One of the first things you will need to check is whether the trademarked word or phrase has been claimed by someone else, and you can do this all online using the US government's trademark and patents website. First of all, the website will ask you to confirm that you meet all the basic requirements to register a trademark, and once you have confirmed this fact, you will be able to search through their online database of pre-existing trademarks that have already been claimed by other people and other companies. If your claim is a unique one, then you will have met all of the requirements needed to get your very own trademark. The next step of trademark registration is to fill out a form online that collects all of your basic details that the office needs to know to put your claim through. You'll also need to pay a $300 filing fee in most cases. In general, you can expect to hear back from the office fairly quickly, and most people will find that they hear back within a matter of days or weeks depending on how busy the office is. Ultimately, this is all that you need to do to begin the process.